There is nothing like a destination wedding to set your heart aflame. 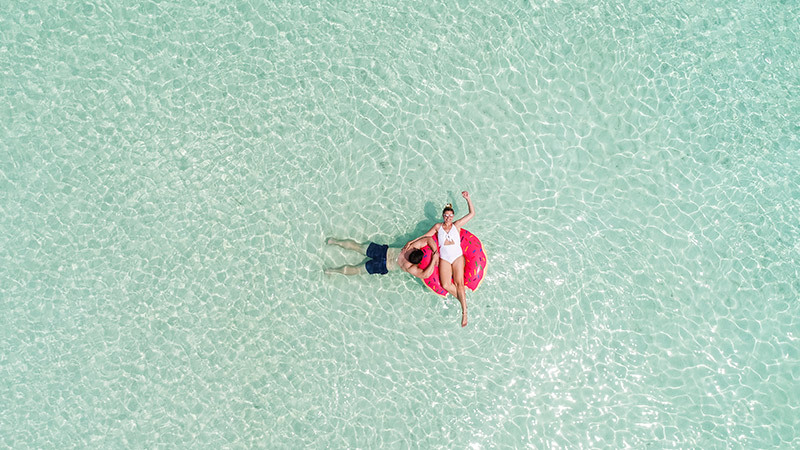 Veligandu Island Resort & Spa, voted as the number one hotel for romance in The Maldives, in the 2019 TripAdvisor Travellers’ Choice Awards, is the idyllic destination to celebrate your love. 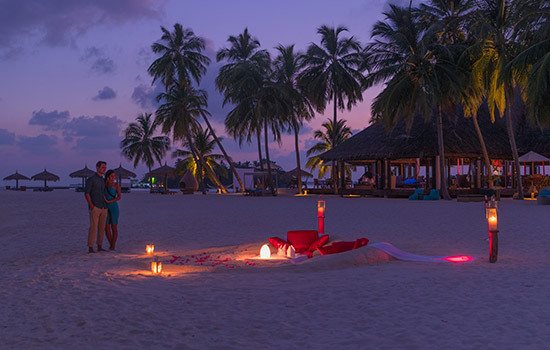 With the purest, pristine stretches of white, sandy beaches, flanked by palm trees and the Indian Ocean, there is no better place to declare your undying affection for one another. Whether you are celebrating your union or re-affirming your vows to one another, the ceremony of your dreams is guaranteed. 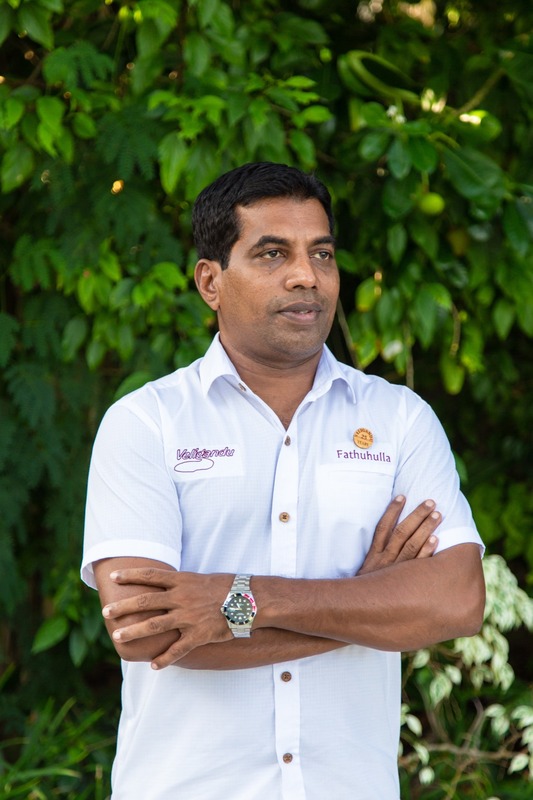 In Veligandu, we pay close attention to detail to ensure that your every wish is realised. 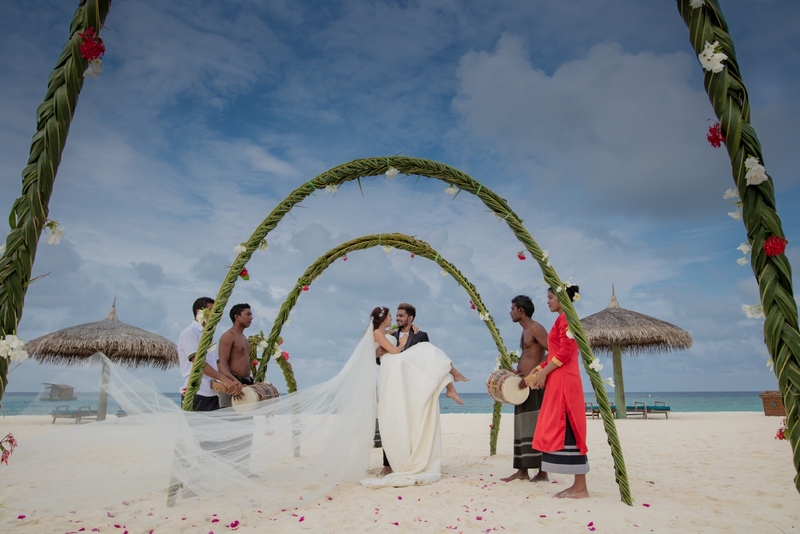 For both wedding and renewal of vows ceremonies, you have the choice of customising your occasion to your heart’s desire or allowing us to plan a traditional Maldivian ceremony. 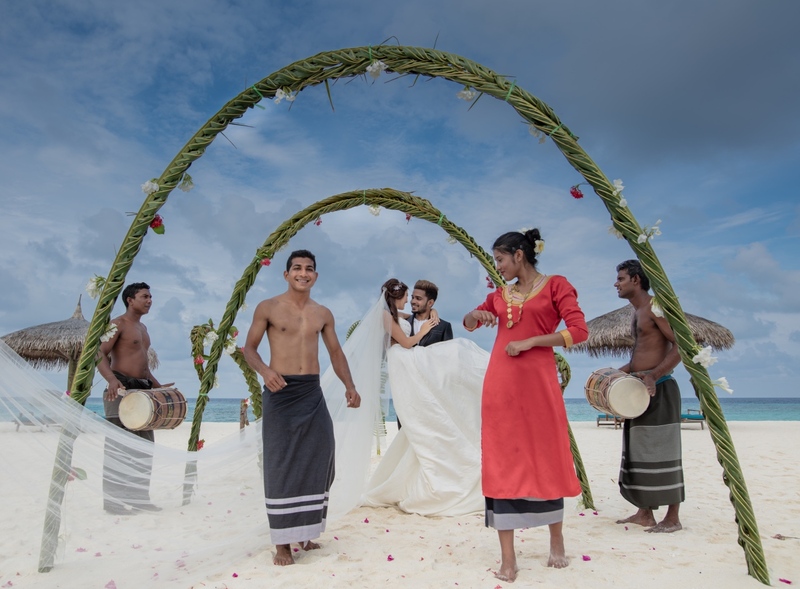 Our traditional Maldivian ceremonies are officiated by an island “headman”, with a bridal party and Bodu Beru team in traditional Maldivian dress. Traditional or customised, rest assured that we will go the extra mile to bring your dream wedding to life. With our special add ons, you can have exclusive wedding photography, champagne, wedding cake and so much more. All you have to do is ask. Have a look at the full wedding schedule sample here and view our other romantic options here. Planning a trip to our island paradise where love comes alive? Have a look at our special offers here.